Now it's a party! 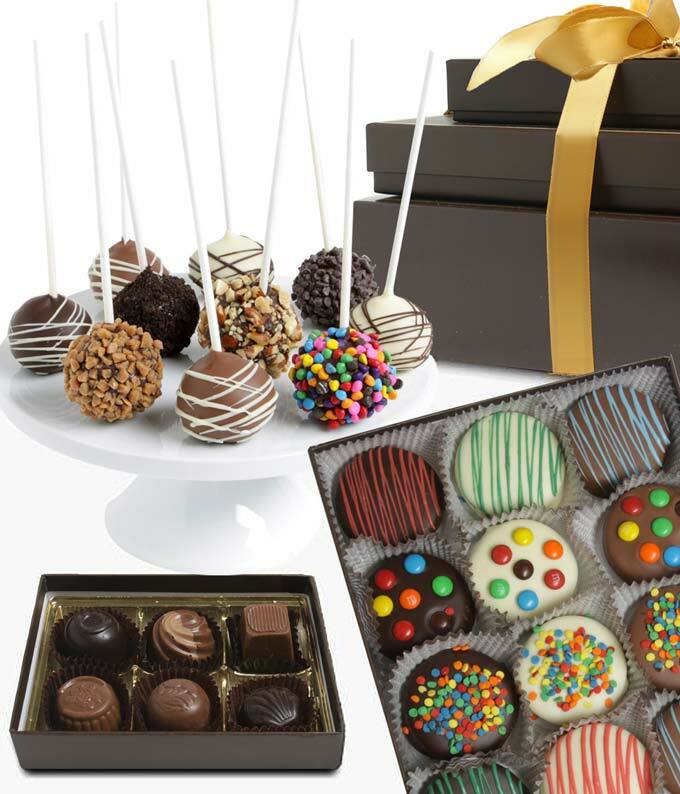 Send the Chocolate Covered Birthday Gift Tower to someone special. These birthday treats are hand-decorated and carefully arrange to blow your recipient off their feet! Kick off their new year on a super sweet note.